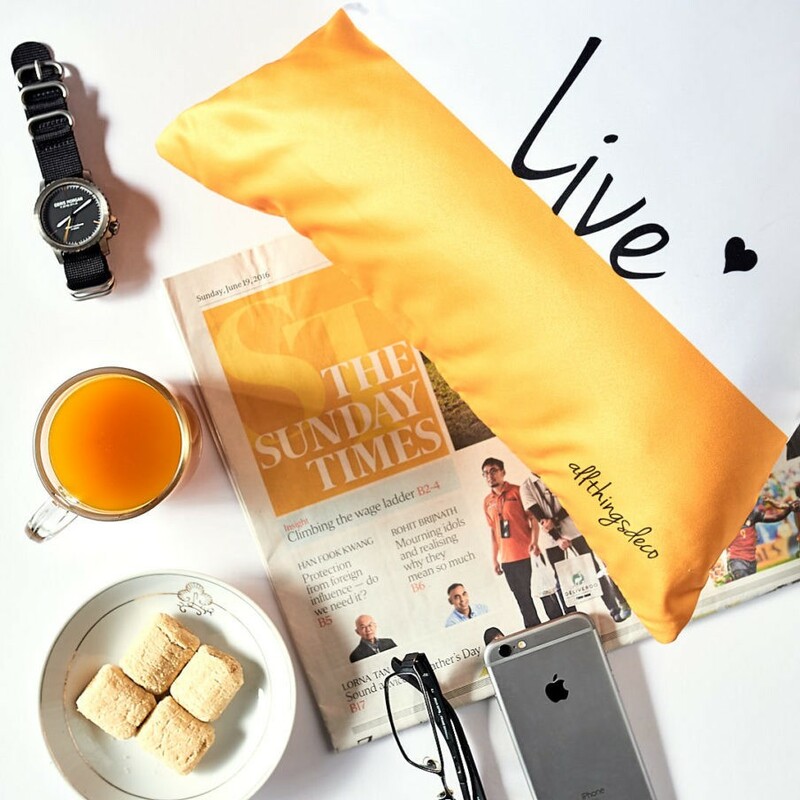 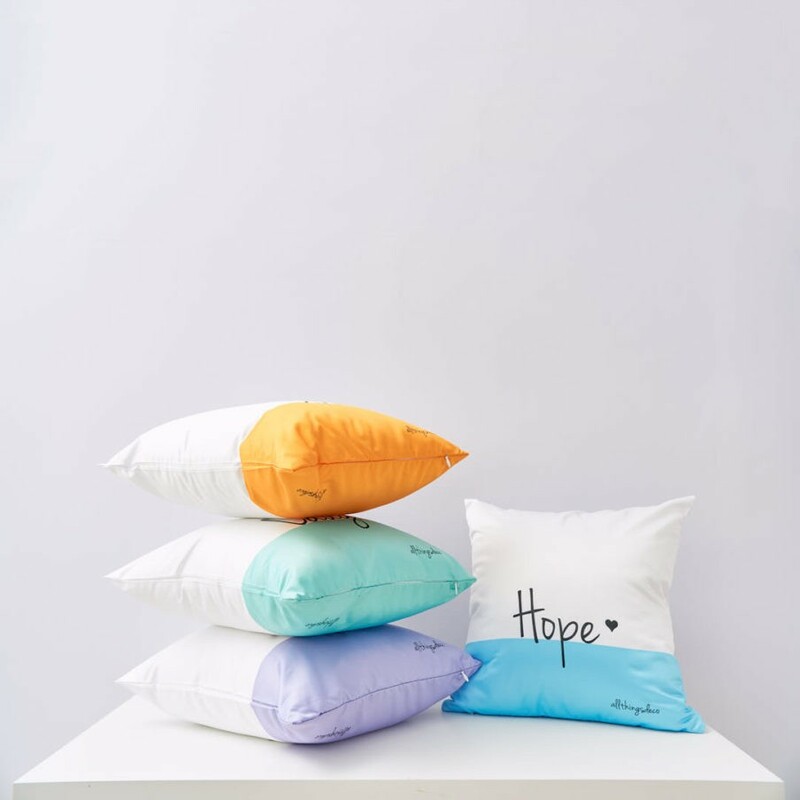 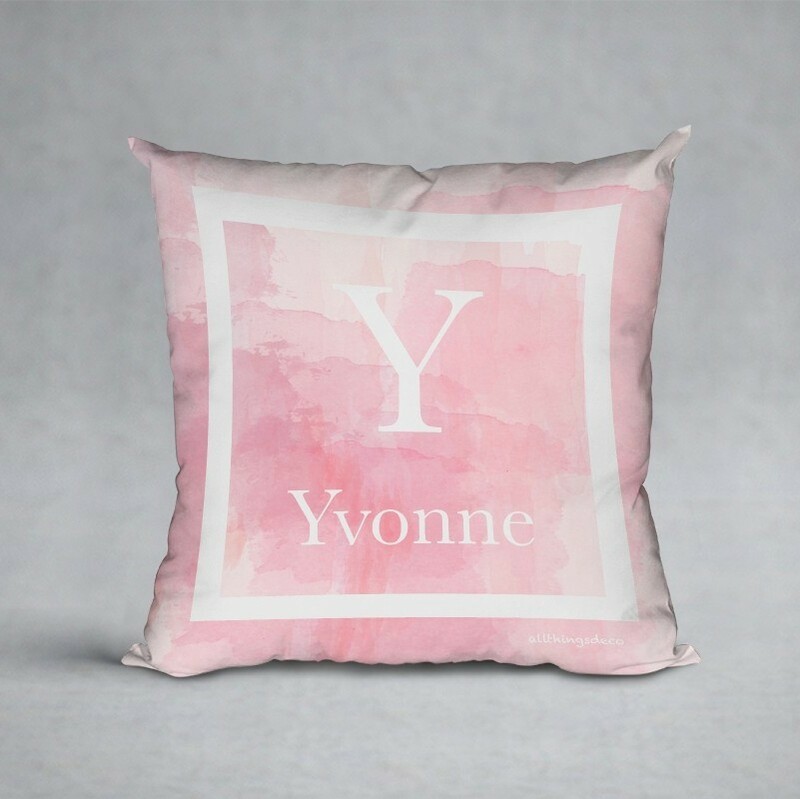 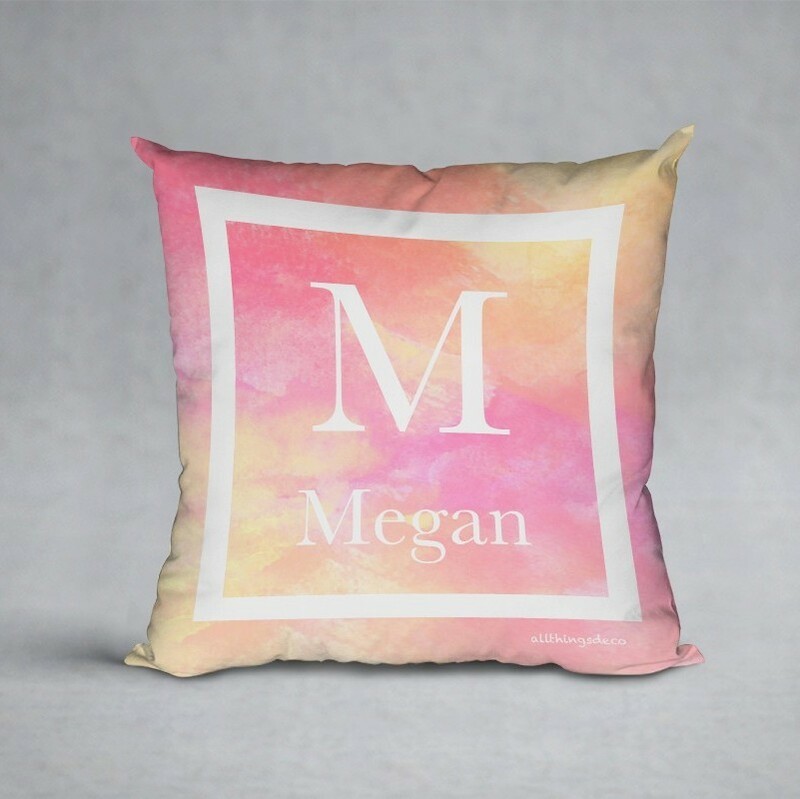 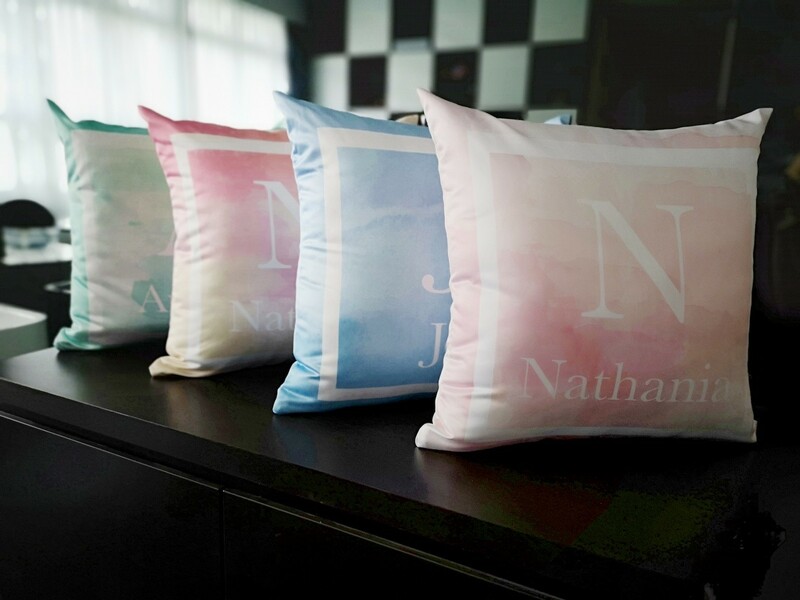 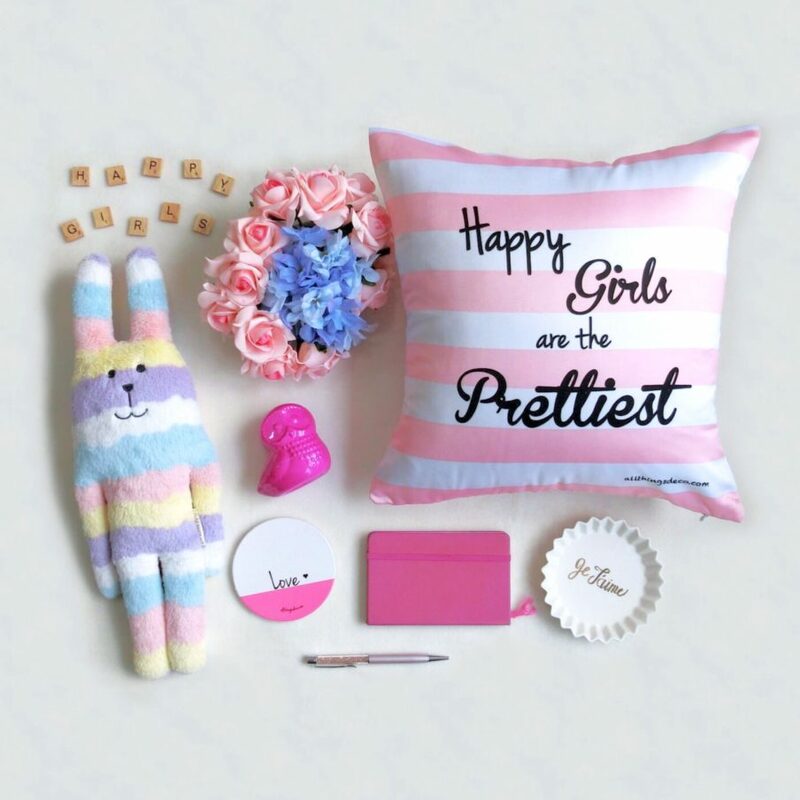 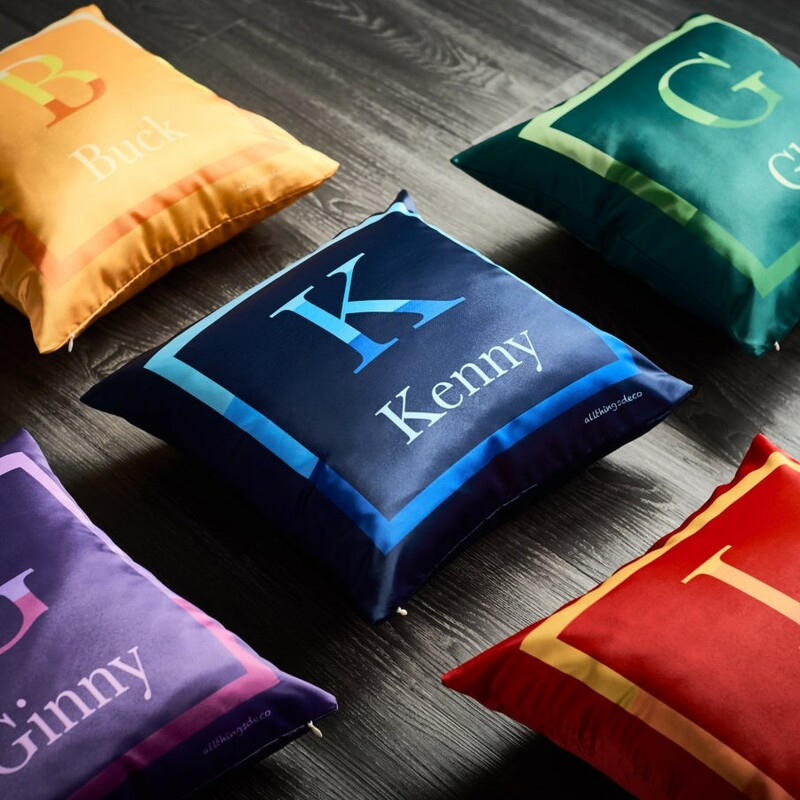 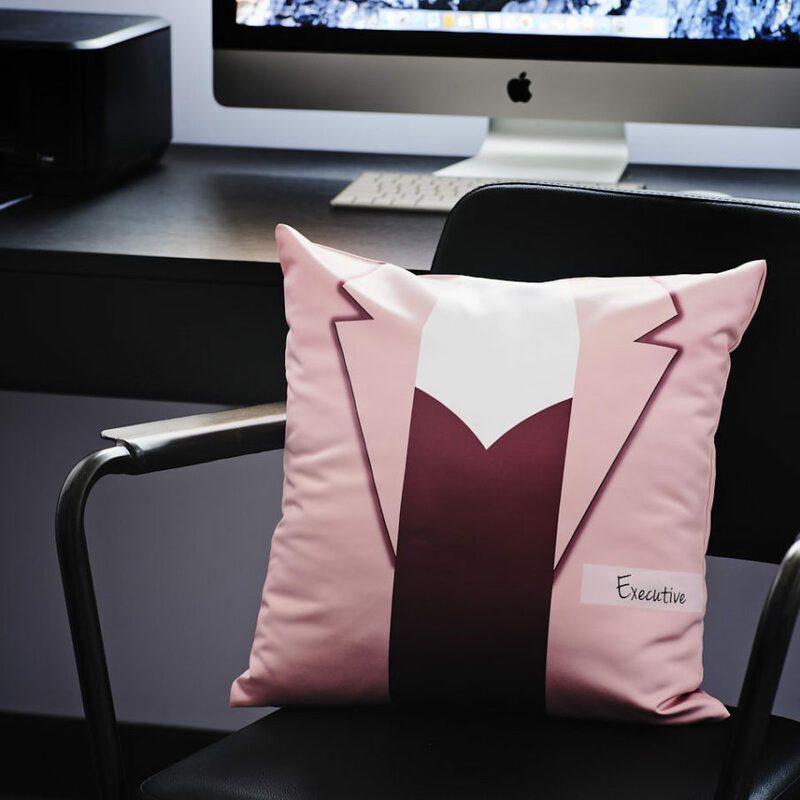 Add a pop of fun colours to your space with our personalised WATERCOLOUR Cushions by ATD. 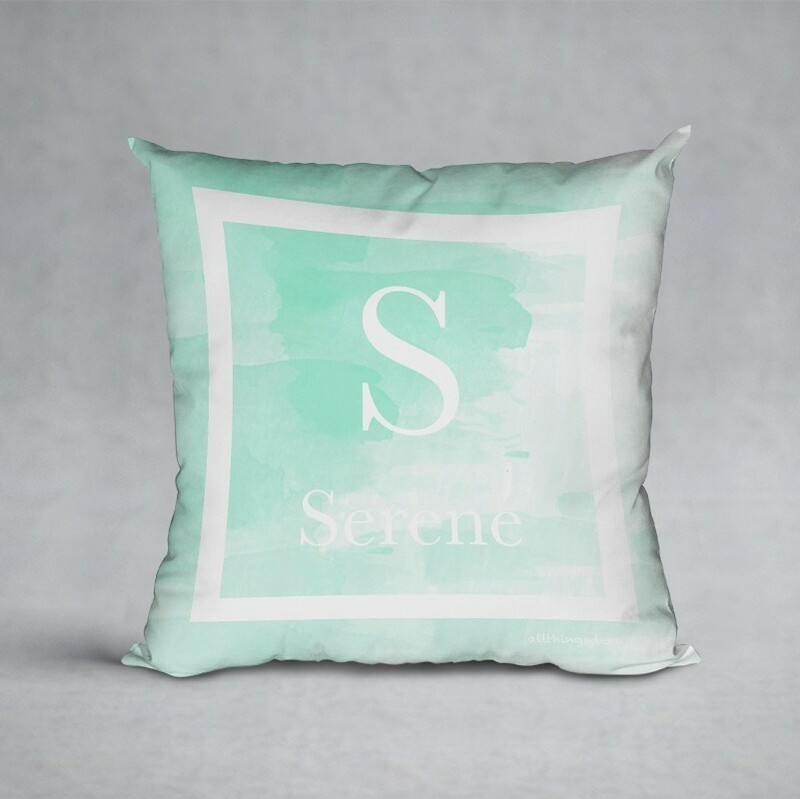 It features a unique watercolour design, perfect for styling up a fresh new look! 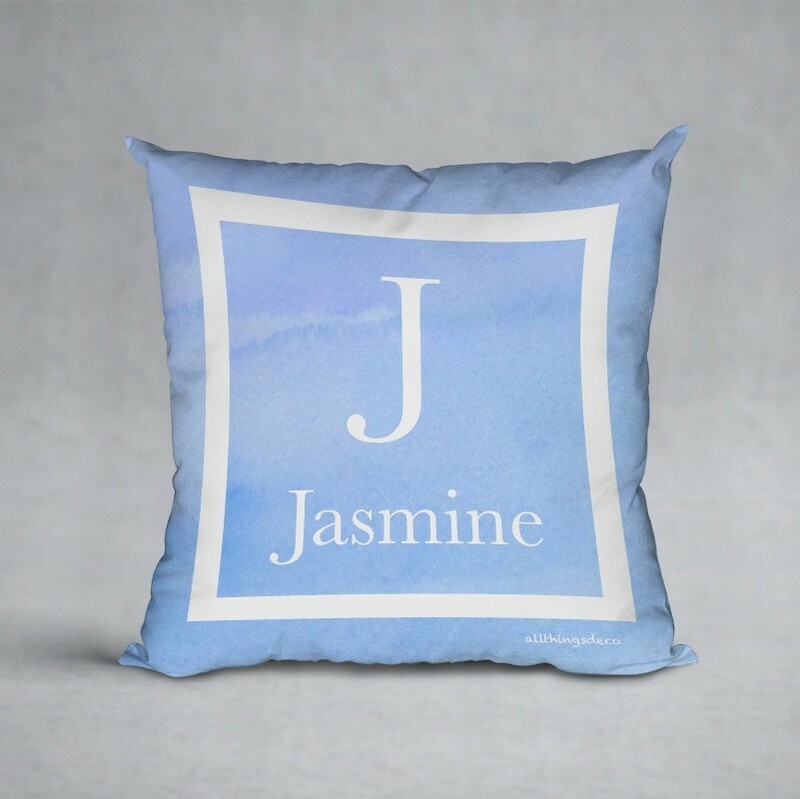 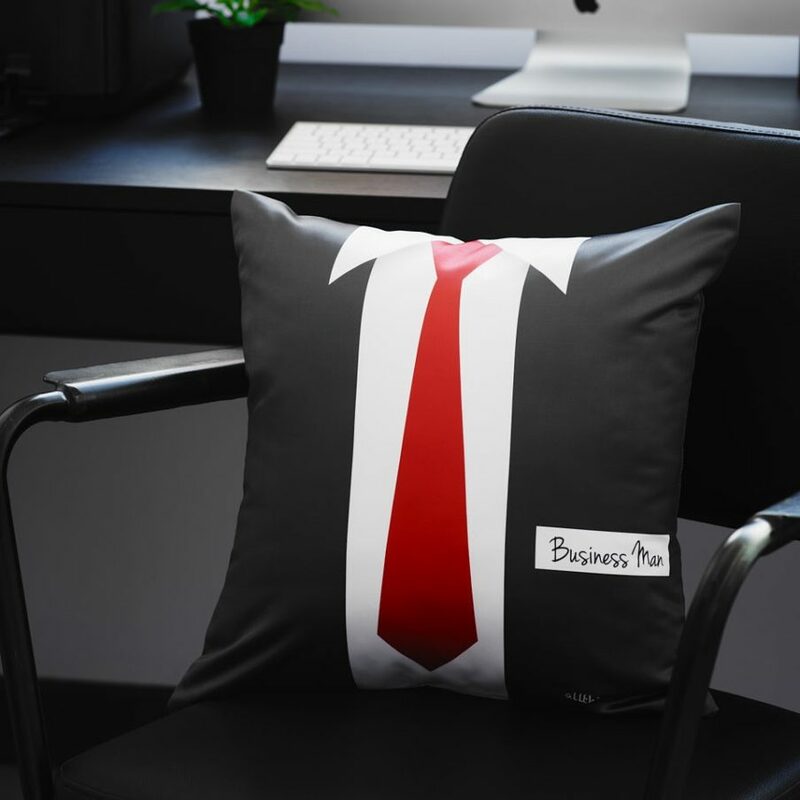 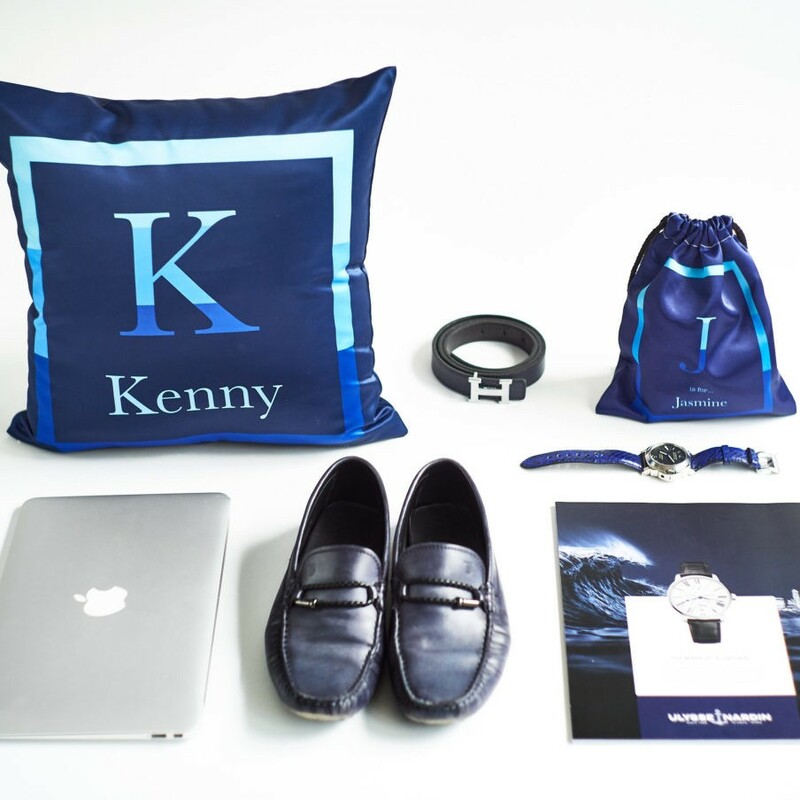 Made in satin smooth texture and can be personalised with any initial and name.